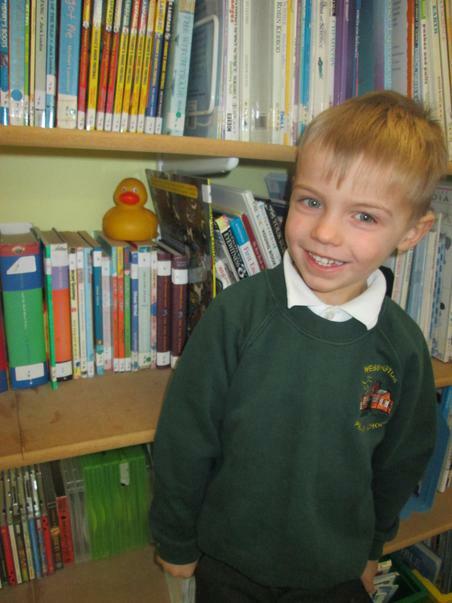 This week we have been finishing our work on Traditional Tales. 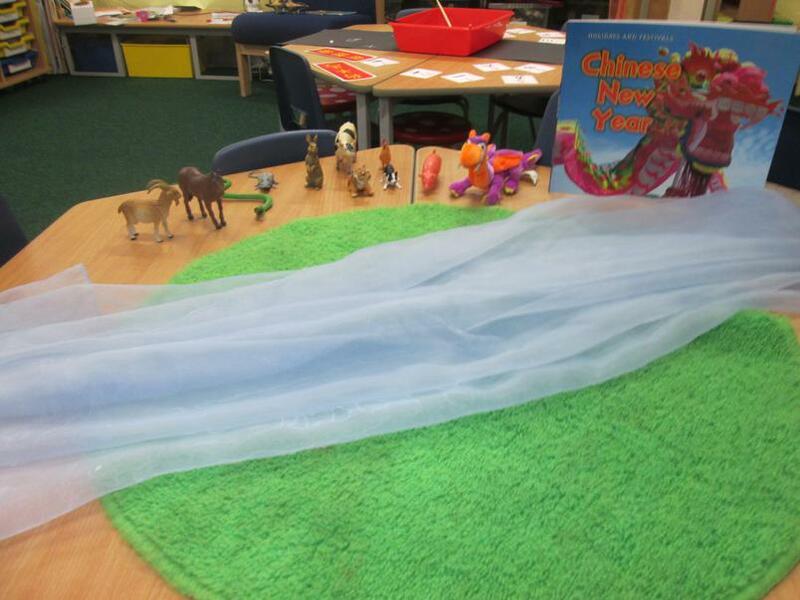 We have read the Jolly Postman and the Last Book Before Bedtime and used these books to help us to make up our own stories with some of the characters from Traditional Tales. 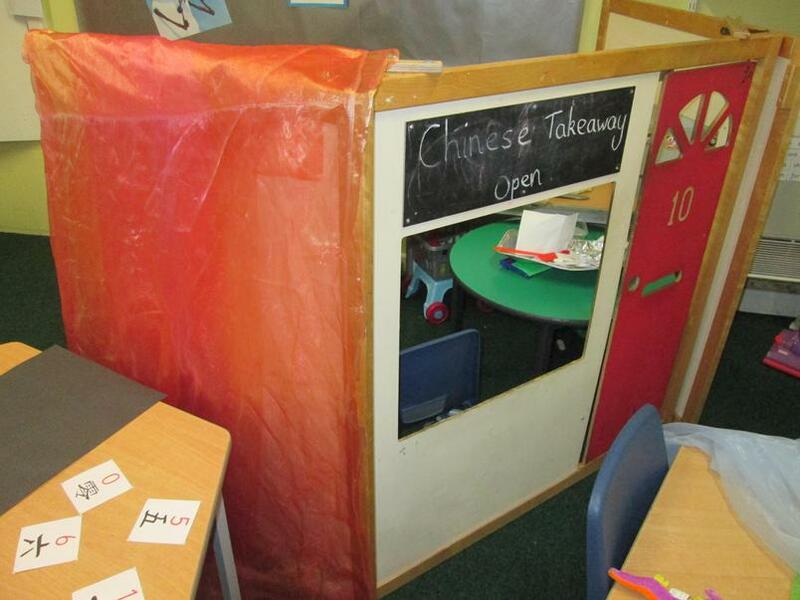 We enjoyed looking at everyones homework, there were some amazing pig houses, puppets, ball gowns, baddies and dwarves and some fantastic neat writing, it was wonderful to see how much effort everyone put into their work. 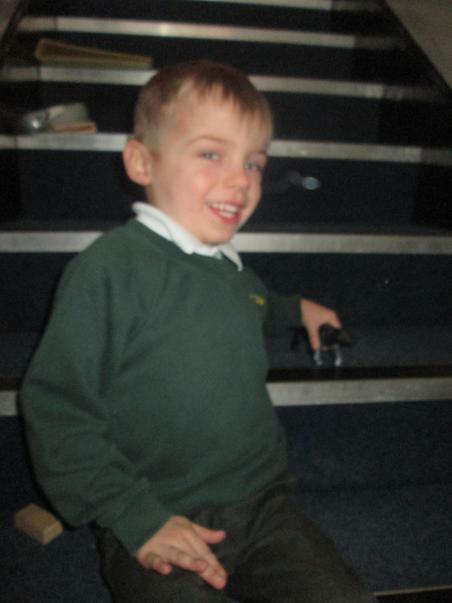 On Monday we had a brilliant trip to Lea Green, Butterfly Class were amazing on the climbing wall in the cave and enjoyed making friends with reception children from Lea Primary in the outdoor play area. Wow, what a busy week!! 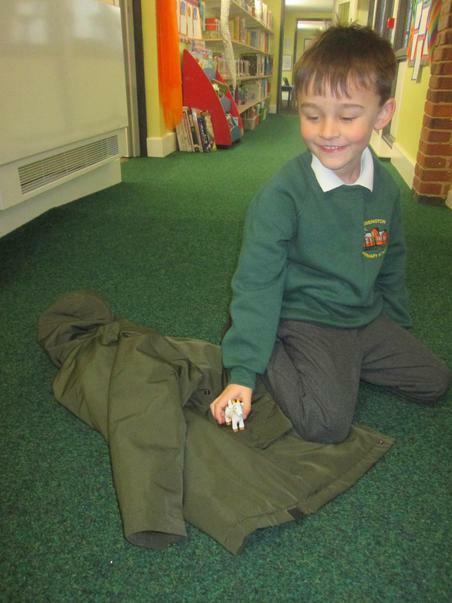 This Term we will be learning all about Winter. 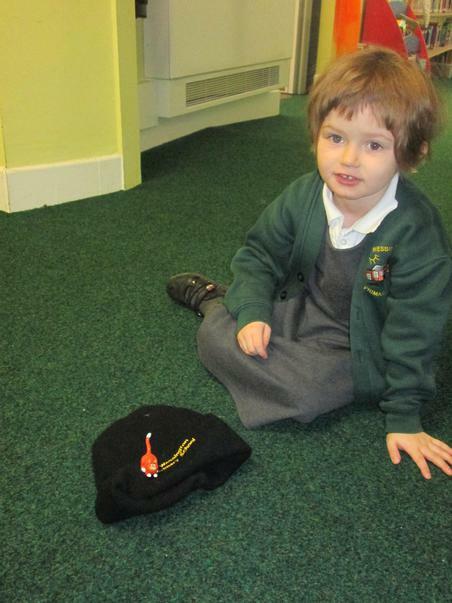 So far we have looked at Winter weather, investigated ice and snow and read lots of Winter stories. This week we will be talking about hibernation, especially in relation to animals which live in the UK, we will also be talking about migration. 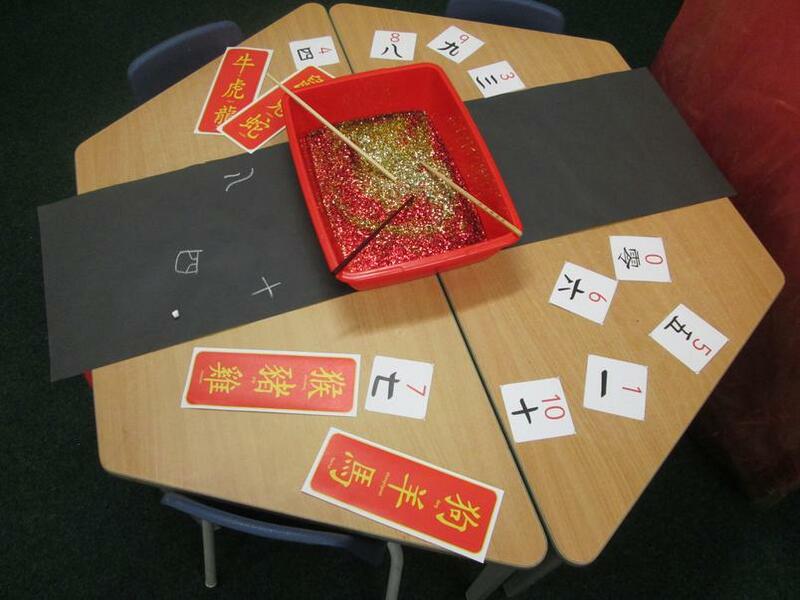 In Reception in out letter and sounds lessons we will be practicing reading and writing words containing 'z' 'zz' and 'qu', we will also be looking at rhyming words and introducing the term alliteration. We also plan to bake fruit crumble to warm us all up! Well, we have had another busy week. 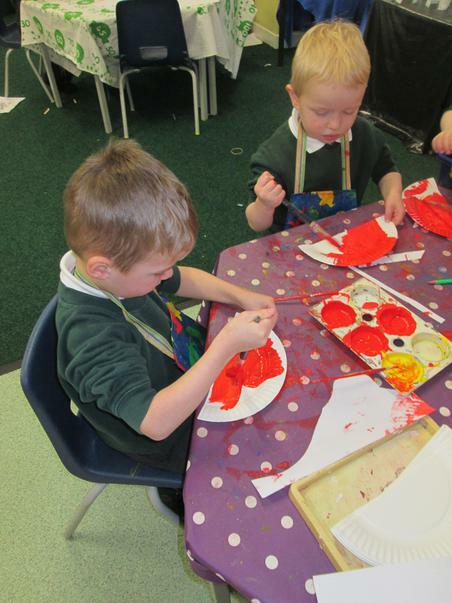 As part of our Gardens topic we have learned about Monet and looked at his garden-inspired paintings. 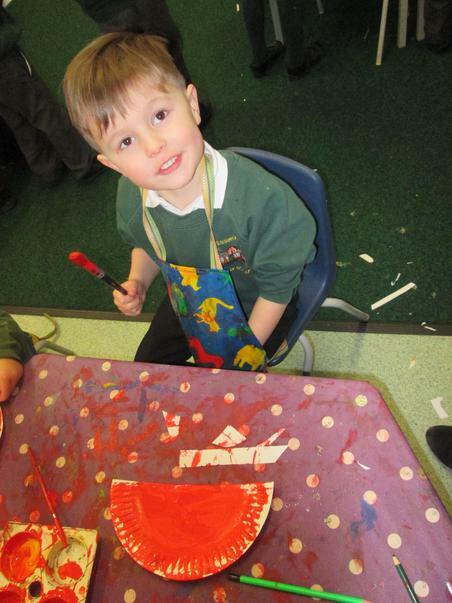 We then created our own versions of his beautiful 'Waterlillies' painting by twisting, scrunching, tearing and overlapping tissue paper to create wonderful effects. 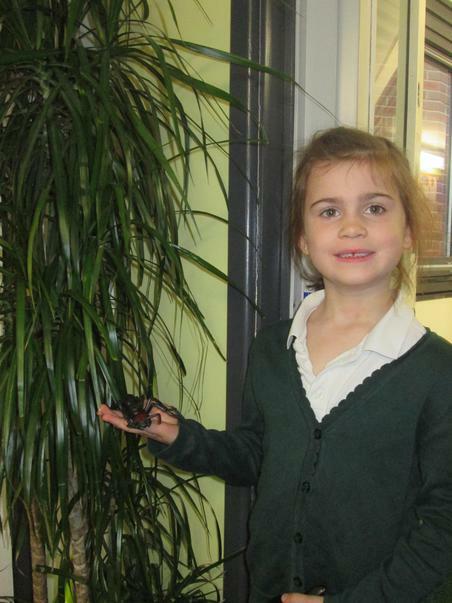 We have continued looking at Percy the Park Keeper and have been finding out about some of the animals that live in his park. 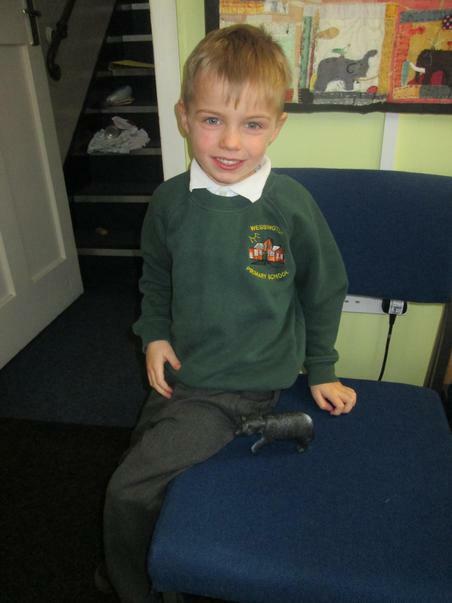 We have had a super exciting week!! Lea Green was so much fun. We got to work as a team to build obstacle courses using foam blocks. 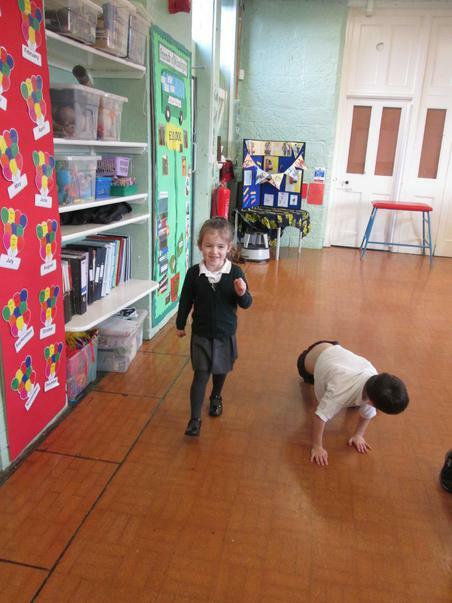 Then we enjoyed climbing, crawling, sliding, walking, running and rolling our way around the courses. 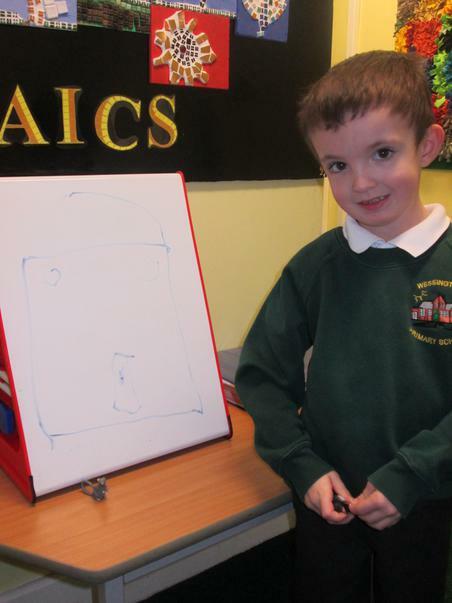 We cannot wait to see what our next activity will be. Have a look at the pics in the gallery!!! 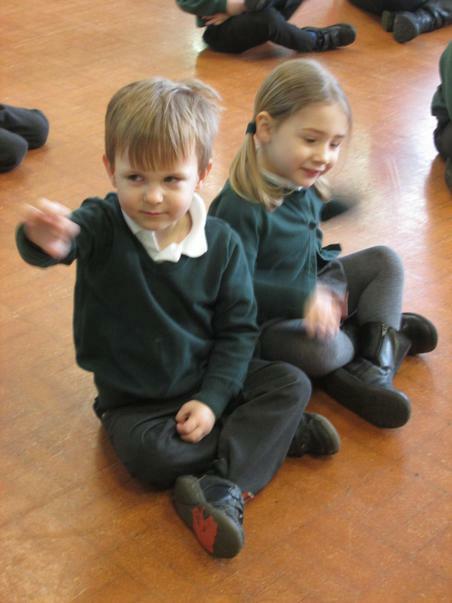 We were also lucky to have a visit from Andrea from the Tinderbox drama company. 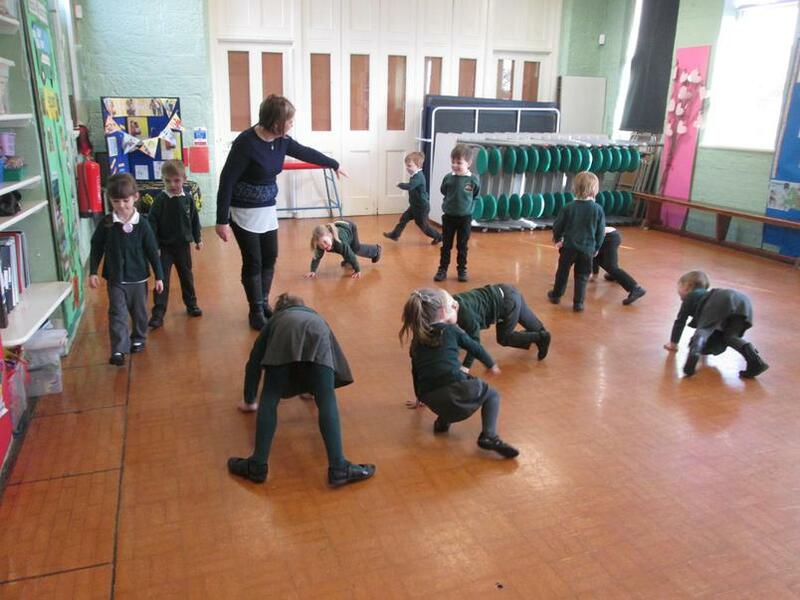 She showed us some wonderful ways to warm up our face and bodies in preparation for acting. 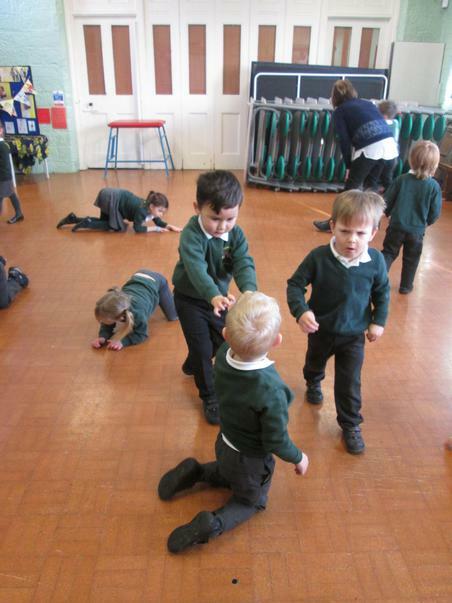 We chewed some magic gum that tasted of our own favourite flavours and then we hopped onto a magic carpet and went on a fabulous journey to 'Robot Land' and 'Sticky Planet'. Wowzers!!!! Thank you, Andrea! 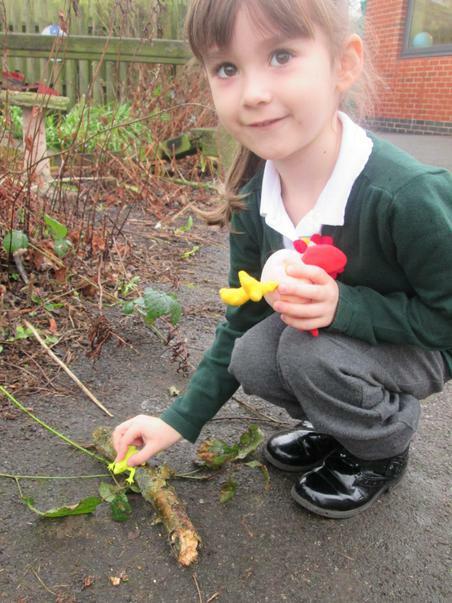 We have continued with our learning about gardens and we have been sharing stories about Percy the Park Keeper. The seeds we planted last week have started to grow and we are keeping an eye on the experiment to see what seeds need to grow. 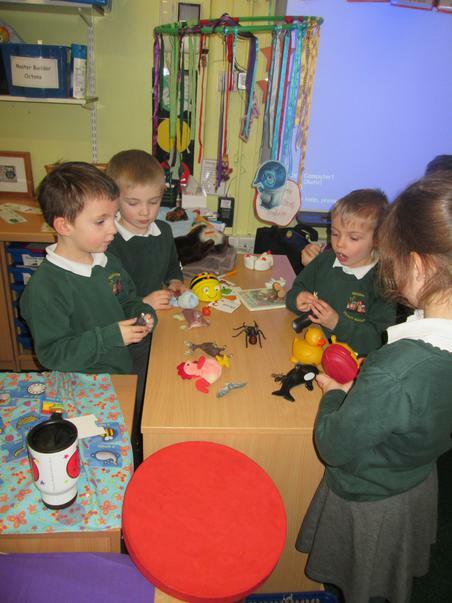 Welcome to a new year in Butterfly Class! We are all looking forward to a wonderful year in Butterfly Class and we have some very exciting things planned over the next few weeks and months. 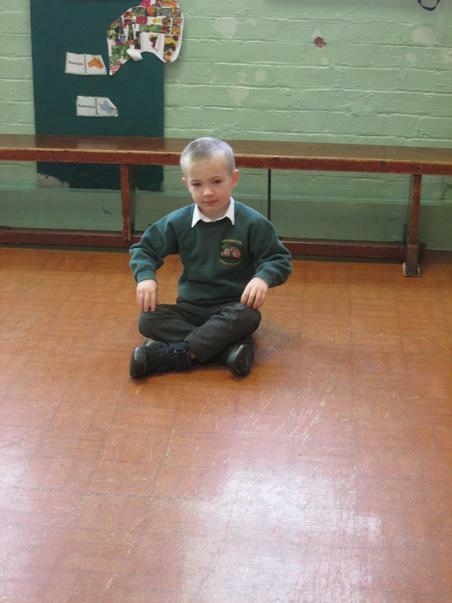 Our first few days have been fabulous with all children settling in really well. 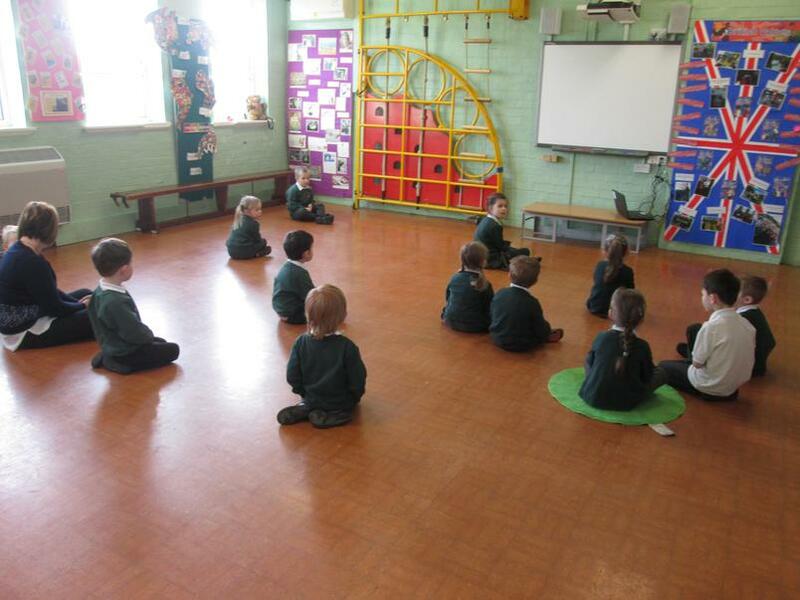 We have spent a lot of time working on the school rules and routines and the children have enjoyed listening to stories, joining in with singing and exploring the activities in the classroom. 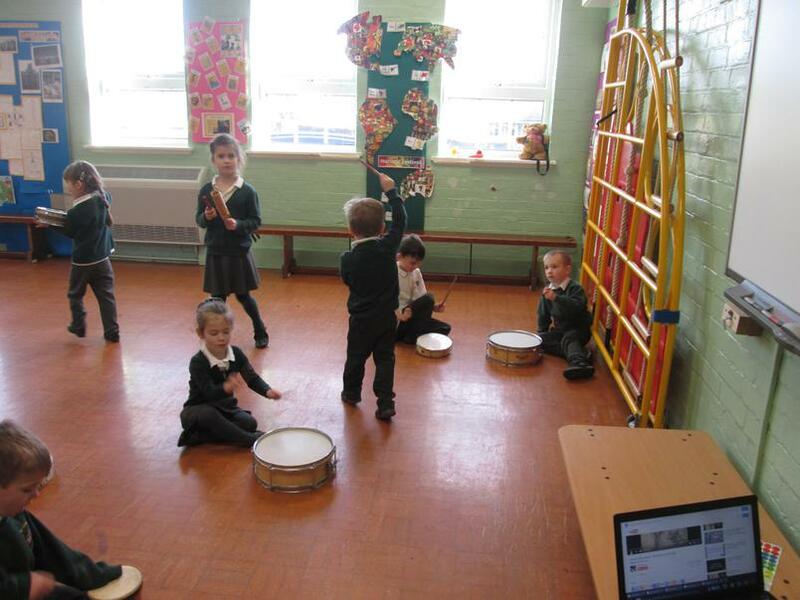 Throughout the second Spring half term we will be listening to various movements from the musical suite 'Carnival of the Animals' by French composer Camille Saint-Saens. 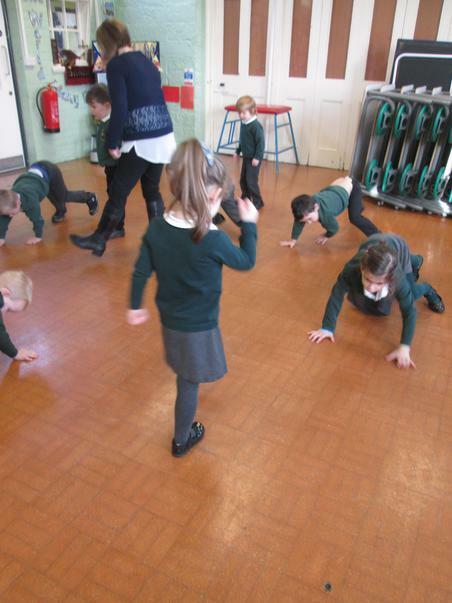 This week we have been introduced to the Lion movement. 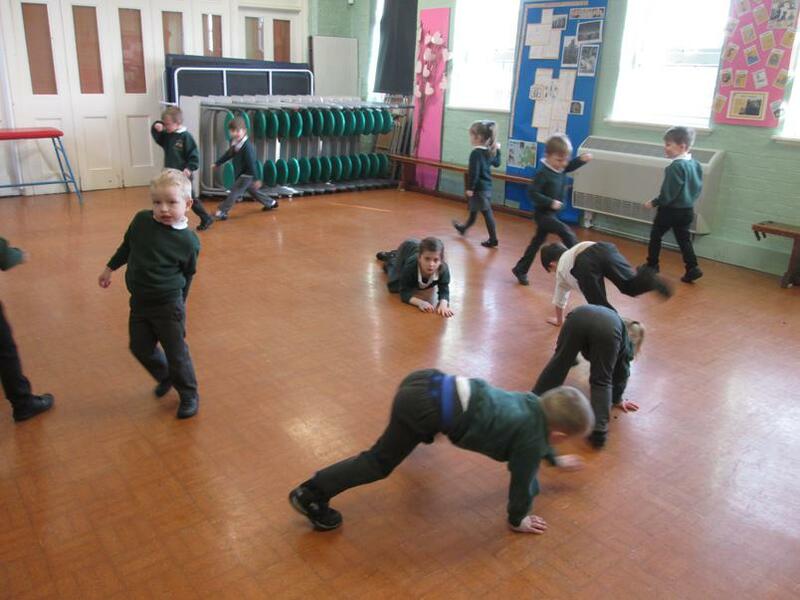 We listened to the music first and guessed which animal it might be about. 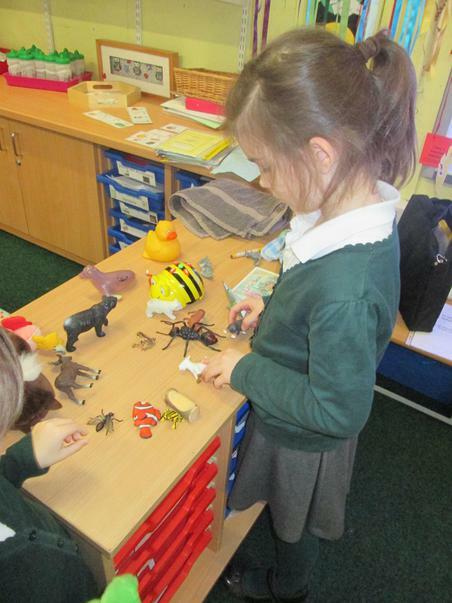 There were some fantastic guesses of spiders, rhinos, elephants and lions. Once we knew that it was the lion music we moved like lions to the music. 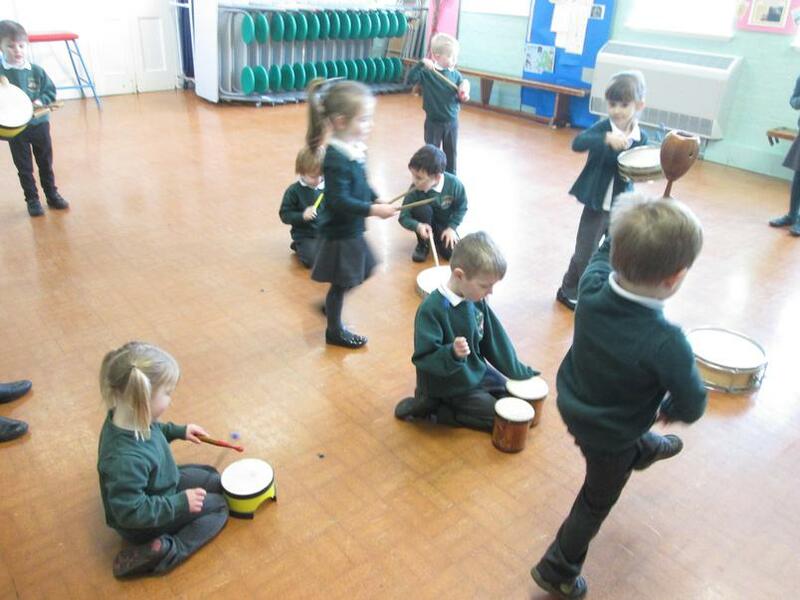 We then explored using various instruments that we thought would suit the music. 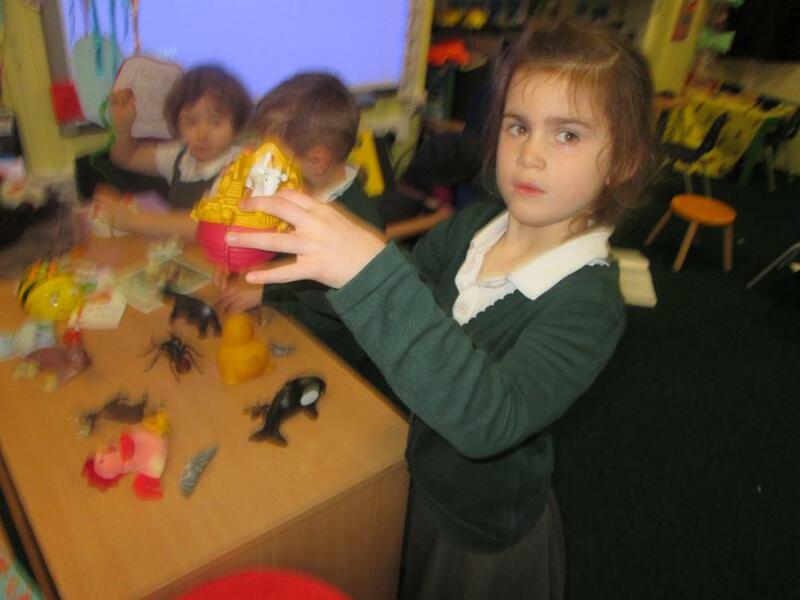 Back in the classroom we have been doing some wonderful lion related activities, finding out about lions and listening to stories about them too. 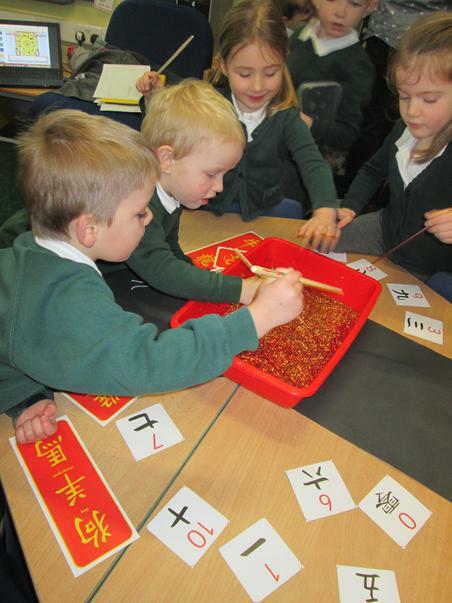 This week we have been learning about Chinese New Year. 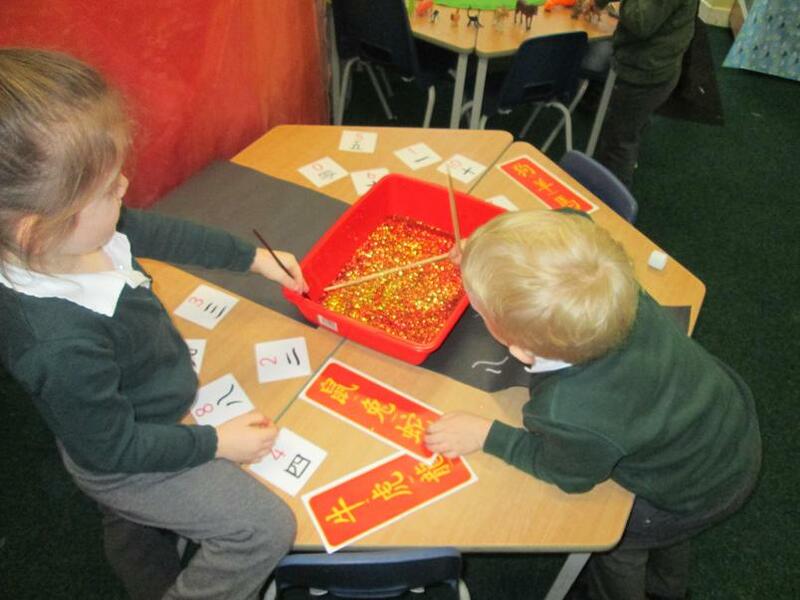 We have listened to the story of how the animals came to be part of the Chinese Zodiac, we have looked at Chinese numerals and symbols and we have been making some beautiful fans, lanterns and dragons to help celebrate the New Year. 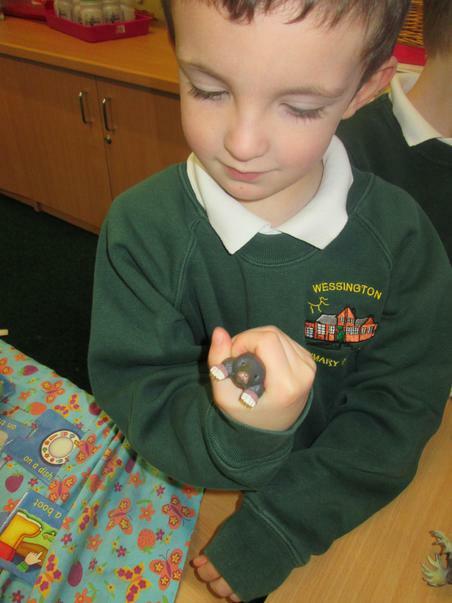 We have also found out which animal's year we were born in. Some of us are rabbits, some of us are dragons and some of us are snakes. Do you know what animal you are? 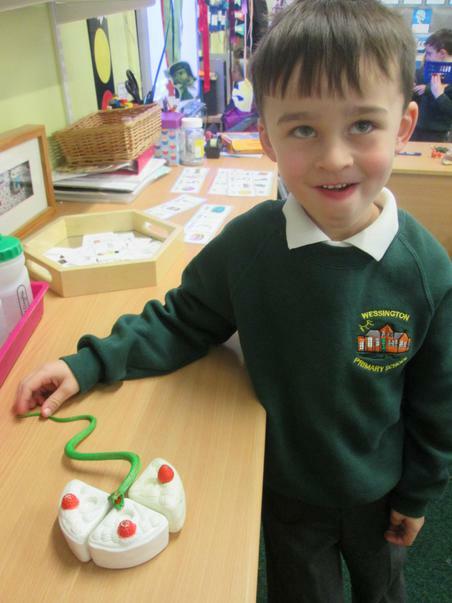 We have been doing lots of work on rhyming words over the past couple of weeks. 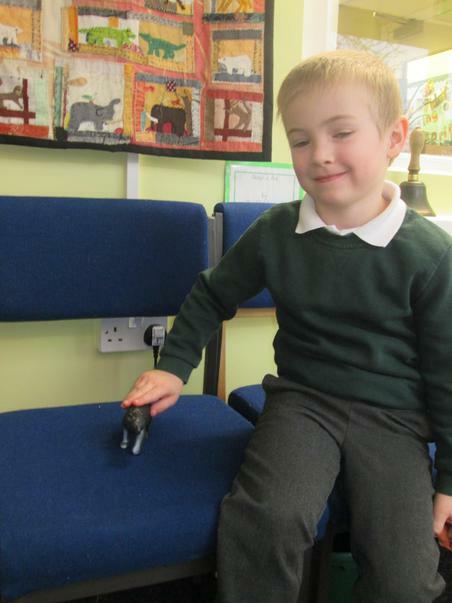 We looked at the hilarious book 'Oi Frog' in which all animals have a certain place to sit... gophers sit on sofas, moles sit on poles. 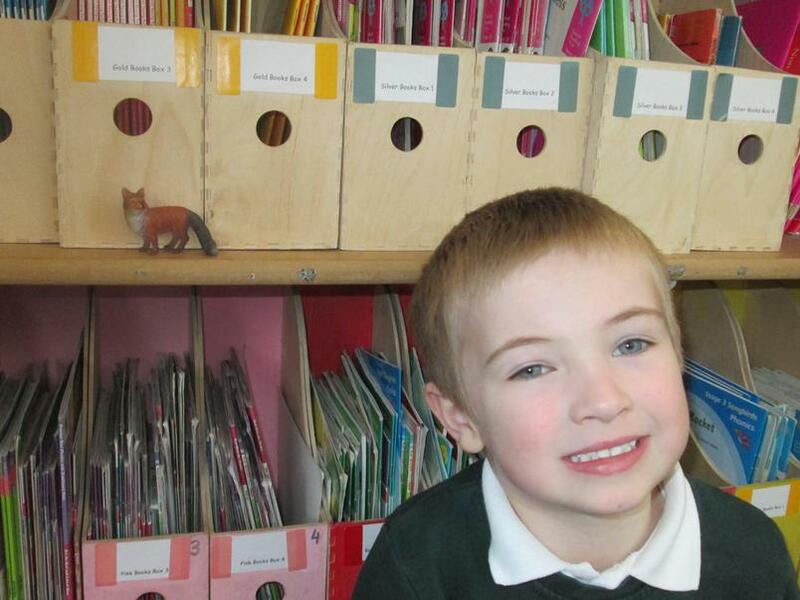 We took some animals around school to find different places where they could sit that would rhyme with their name. 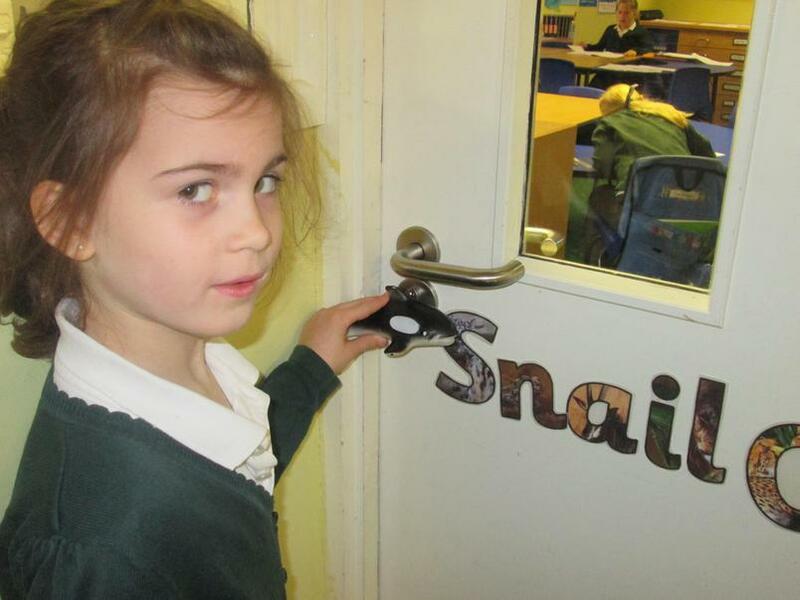 Can you spot the rhymes? 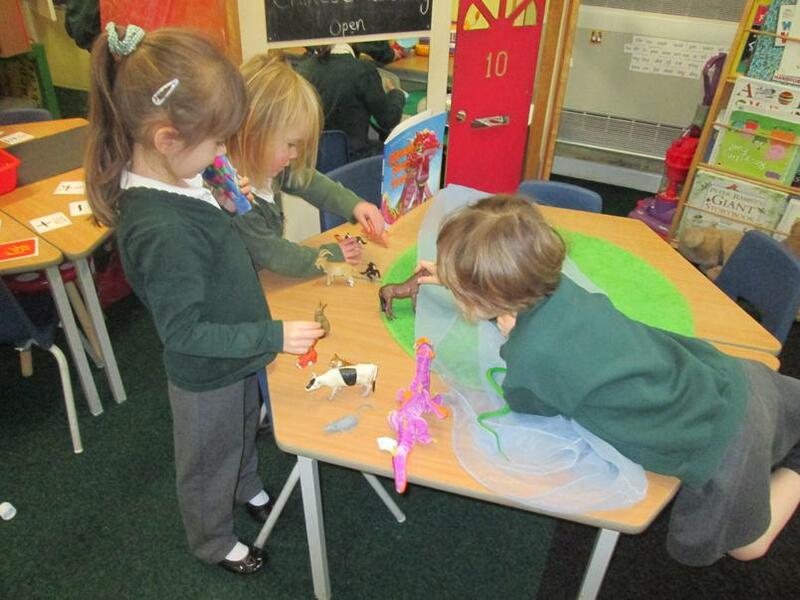 This week Butterfly Class have been very busy making polar bears from milk bottles, exploring more about Winter and snowy environments and writing letters to Santa! 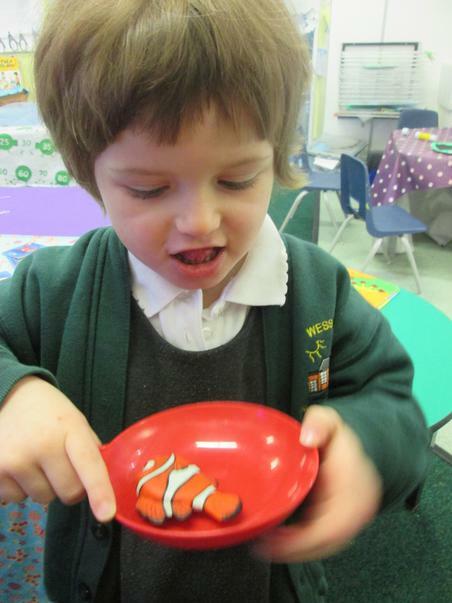 This week Butterfly Class have been learning lots about polar animals. 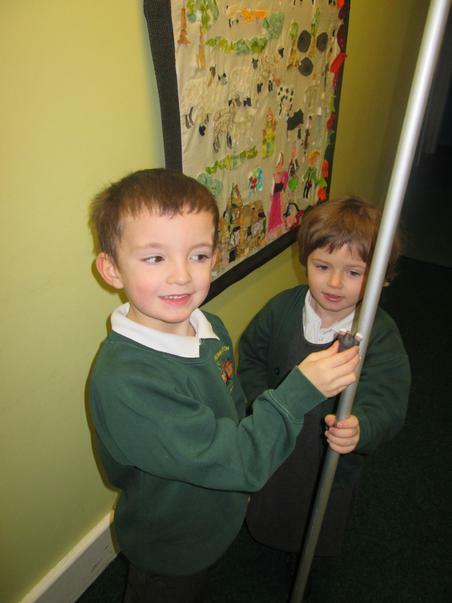 They have made penguin pictures, written about penguins and the South Pole and read the story 'Lost and Found'.